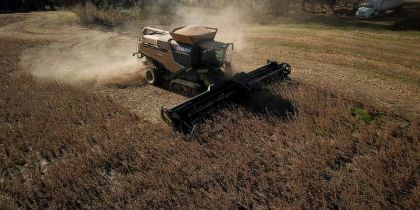 Shares in the company, which has set up a logistics line, soared 178 percent intraday Thursday. 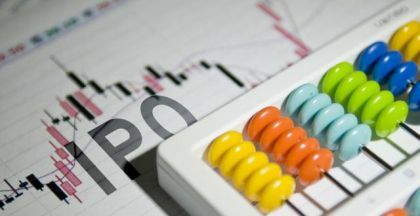 The stock of Future FinTech Group Inc. (Nasdaq: FTFT) soared 179 percent Thursday afternoon to $2.18 per American depositary share, after the company announced the establishment of the Chain Cloud Mall Logistics Center (Shaanxi) Co. Ltd. In a statement today, the Xi'an-based company said its logistics business, located in the national kiwifruit Industrial Park of Baoji City, provides merchants with solutions in the supply chain services, including transportation, warehousing, distribution, and customer service. The center kicked off its operations in January and is currently serving more than 3,000 users globally, according to the report. 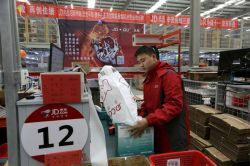 It has generated 40 million yuan ($6 million) of gross merchandise volume so far, the company said. 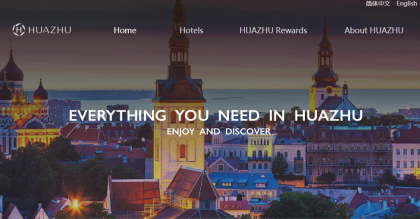 "By applying the shared economy theory to Chain Cloud Mall (CCM), we bring the traditional e-commerce platform to a different level," Future FinTech's chairman and chief executive, Yongke Xue, said. "We will continue to optimize the functions, so that users can get maximum return on their investment." The news comes after Future FinTech announced last week a new subsidiary named Chain Cloud Mall Network Technology Ltd., which left investors unexcited. The company, formerly known as SkyPeople Fruit Juice Inc., delved into blockchain technology in 2017 and began to develop applications and digital asset systems for financial and retail businesses. 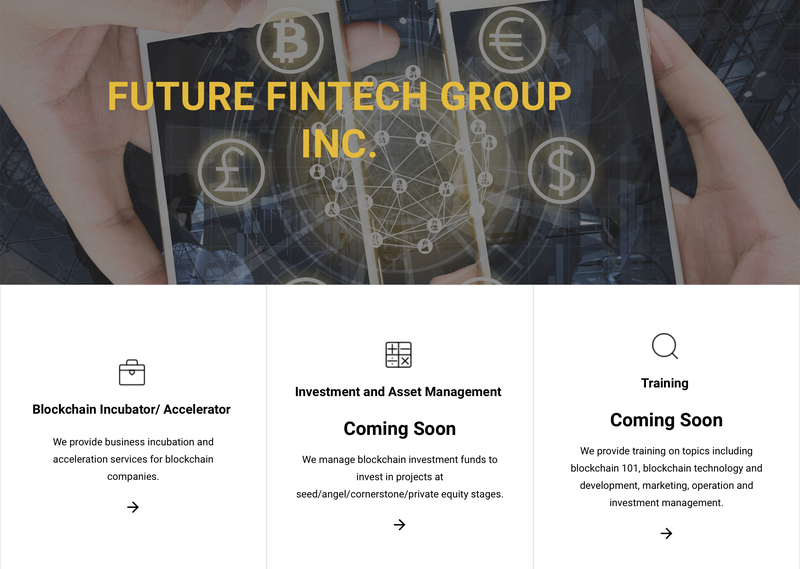 Last year, Future FinTech changed its business strategy and shifted its source of revenue to the blockchain-based global e-commerce, as well as financial and management consulting.